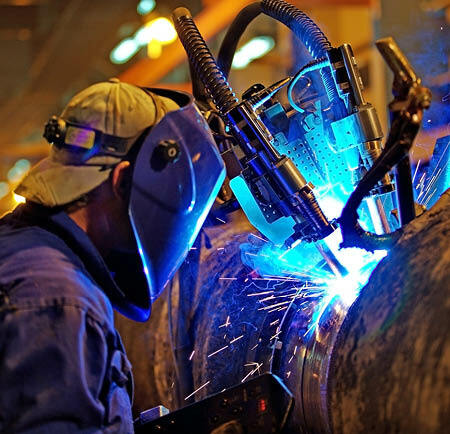 Our work is used and referenced by governments, miners, oil and gas operators, refiners, smelters, traders, power utilities, financiers, fund managers, governments and suppliers around the world, to make the critical decisions that cement their position as global leaders. 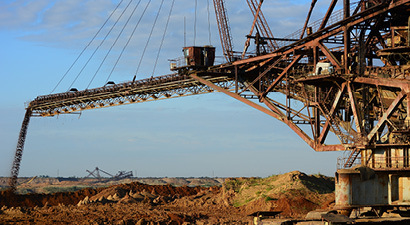 AME Consulting was commissioned by a large global steelmaker to identify potential sources of high, medium and low grade iron ore fines to provide feed to one of their downstream facilities. The analysis was to be used to support capital investment decisions as well as to identify competitive opportunities. Catchment area analysis: The AME Consulting team, identified a global catchment area for the clients’ downstream facilities based upon underlying transport logistics including, land and sea freight routes and rates. Based on the extensive AME database, knowledge of the operations, project specific research and Resource and Reserve information, AME’s team of iron ore experts conducted a thorough assessment of both operating and potential iron ore operations within the catchment area. The assessment, including project ownership, forecast production profiles and grades, and known associations or agreements with specific downstream operations, was used to separate the identified operations into tiers based upon the likelihood of the client securing feed from each operation. 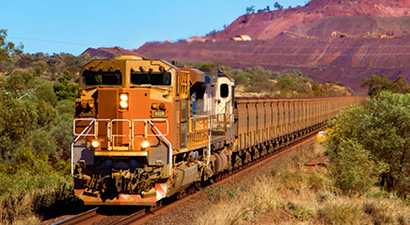 Costing analysis: The team then assessed the potential cost of obtaining feed from each of the identified operations for the client, utilising AME’s iron ore pricing forecasts based upon the underlying global demand and supply, differing premiums and discounts for specific iron ore products, the operating costs of each mining operation and the short, medium and long term forecast sea freight and transport costs. AME’s report allowed the client to identify several operations with which mutually beneficial offtake agreements could potential be negotiated. 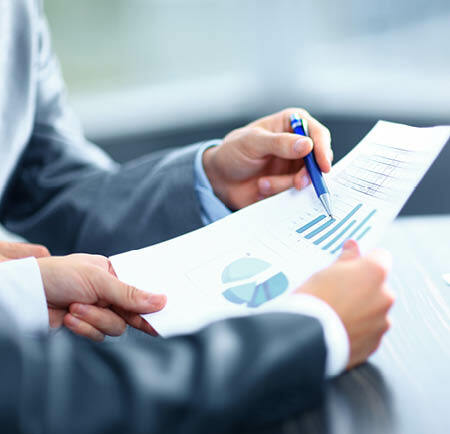 The costings within the report also allowed the client to assess the commercial viability of the investment decisions required to implement such agreements. 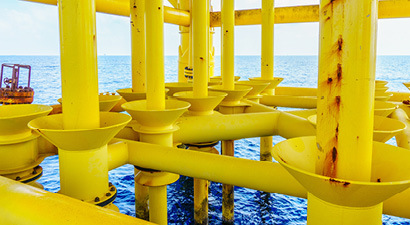 An oil and gas operator engaged AME Consulting to undertake a desktop review and appraisal of the likely production and operational viability for a prospective offshore gas project in Australia. Project Valuation: AME Consulting assembled a team of petroleum engineers, reservoir engineers, process engineers and geologists from the expert in-house Oil and Gas team to conduct a technical review on the operation. An extensive cost study for the proposed offshore development encompassing a probabilistic and deterministic outlook of future cash flows, the examination and identification of the project’s risk profile and an evaluation of the projects potential upside was also conducted. A global fund manager with a focus on infrastructure equity and debt investing has portfolio exposure to the export thermal coal market. 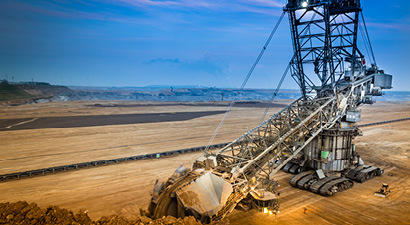 The company is in the process of evaluating its strategic position within the energy sector and engage AME Consulting for guidance on long term coal demand and price series forecast based on several scenarios. AME Consulting assembled a team comprising of in house technical coal experts and market economists to review demand for energy, coal usage in electricity generation and alternative energy sources. Based on AME methodology, in-house supply and demand models and considering the ratification of the Paris agreement, AME assessed historical trends of policy implementation, current policies and proposed policies to determine the estimated long-term demand for thermal coal for electricity generation. Several scenarios were analysed with the probability of implementation and the potential effect it could have on the global demand for coal for electricity generation. 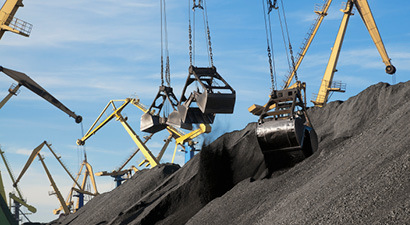 With a better understanding of the potential global and directly exposed coal market demand and supply through the scenario analysis, the client could quantify and model its exposure and managed the perceived risk and opportunities within its portfolio accordingly. 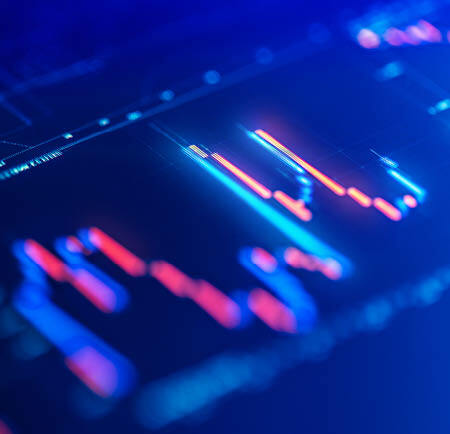 A Chinese owned Manganese producer engaged AME to create an independent report providing an overview of the global Manganese industry to support equity raising activities through an Initial Public Offering on the Hong Kong Stock Exchange. AME’s report, included in the client’s prospectus, assisted in raising over US$266 million on the Hong Kong Stock Exchange, at a price on the higher end of the expected range. The equity raised allowed the client to significantly reduce liabilities and increase market share through strategic acquisitions. An expanding gold producer looking to list on the Indonesian stock exchange engaged AME Consulting to prepare a gold market report for inclusion as part of an Initial Public Offering Prospectus. AME Consulting assembled a team of technical experts including Mining Engineers, Geologists and Metallurgists with experience across the global gold supply chain for both underground and open cut operations. Using AME’s proprietary research database, including detailed knowledge of production volumes and costs at an operational level, the team assessed gold supply and demand within both a global and regional context. AME’s market report provided an overview of the gold market, including specific analysis of the Southeast Asian market, key operations within the area and specific factors that might limit supply growth as well as outlining the price drivers for gold within the global market. AME’s outlook offered the demand and supply growth prospects for the region, evaluating the capital intensity of new operations and cost competitiveness of Southeast Asian gold mining operations within the global market. 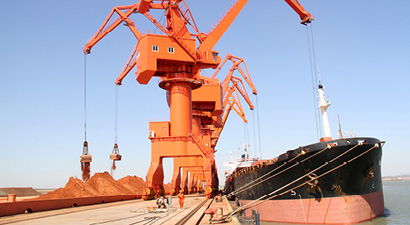 A mid-tier integrated iron ore and steel producer was actively searching to acquire producing, low cost iron ore operations with specific product grade to secure long term iron ore supply security for its pellet plant and steel mill. Through AME’s technical expertise, the extensive data base and local knowledge of operations, AME identified a short list of possible acquisition targets. The consulting team reviewed the underlying technical assumptions for the operations, through high-level project layout and sequencing, project mass balances, Resource and Reserve evaluation and technical costings, for the shortlisted mining and processing facilities. In addition, analysis of downstream transportation, logistics and beneficiation for the final products provided a full life cycle assessment of the individual operations. AME delivered a report, short listing potential target operations with detailed site analysis and reviews and underlying production profiles, cost curve and margin curve analysis for benchmarking. AME’s technical assessment of the operation provided the financing entity and its advisors with confidence in the validity and reasonability of the initial due diligence report. The client used the detailed site review and analysis to also identify synergies and opportunities between the target operations and the company and could unlock additional value through the acquisition. A global consortium looking to acquire the long-term lease for a major commodities export port in New South Wales, Australia, required a comprehensive due diligence report for both debt and equity funding activities. AME Consulting assembled a multidiscipline team of experts on the key commodities that would be exported via the port and together with the Client defined a specific catchment area of mining operations with potential to use the port infrastructure. AME’s team of Geologists, Mining Engineers and Economists undertook detailed operational, production and cost analysis of each existing or potential mining operations within the catchment area of the port. This was then contextualized with a review of global demand and supply of the port’s core commodities including major customers and competitors. AME’s timely advice and close collaboration with the client and a range of multi-disciplinary teams including financial advisors, legal counsels and financiers, played a key part in the successful acquisition of the port. 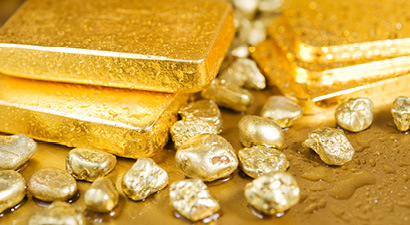 An Indonesian mining company commissioned AME Consulting to deliver a report providing an overview and pricing outlook for the gold market to support a bond issuance. AME Consulting assembled a team consisting of Mining Engineers, Geologists, Metallurgists, and finance professionals with extensive knowledge of both open cut and underground gold mining operations as well as the overall gold supply chain. The team used AME’s costing methodology to determine the cash cost of operating for the company’s mines. These costs where then compared with those of competitive operations around the globe from within the AME’s proprietary database. The consulting team then placed the cost comparison within the context of both Indonesian and global gold demand and supply. AME Consulting provided the client with an assessment of their operations, allowing an assessment of the competitiveness of these mines. 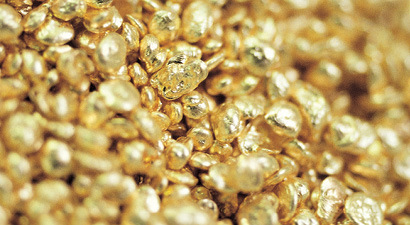 AME provided a gold price forecast based upon both AME’s methodology on demand and supply analysis and industry insight. 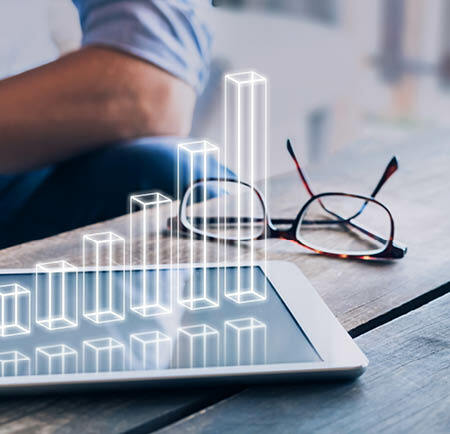 This was used in conjunction with AME Consulting’s costing to assess the ongoing viability of the company’s operations within the global context. AME Consulting’s report as part of the prospectus for their bond issue, and were successful in securing over US$270m, allowing debt refinancing and the development of new facilities at their mining operations. 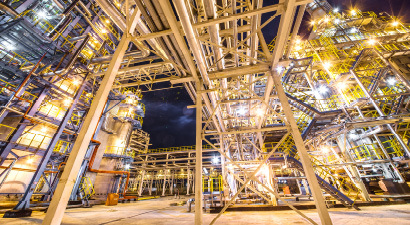 AME was engaged by an Alumina Refinery to undertake a price series evaluation and outlook for both Alumina and Aluminium to support debt refinancing activities. AME Consulting brought together a multidisciplinary technical team to undertake the price series analysis. 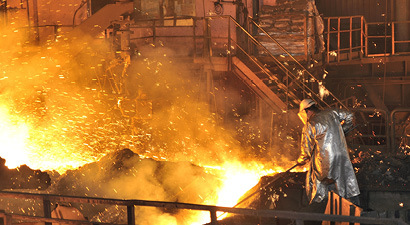 The team consisted of Processing Engineers, Mining Engineers and specialist economists, with an in depth understanding of Alumina processing and Aluminium Smelting, and a broad understanding of the factors, both upstream and downstream, that impact upon the markets for these specific commodities. Using AME’s proprietary database of operations, across all aspects of the aluminium supply chain, the team conducted an analysis of the underlying demand and supply for aluminium and estimated an expected price series. 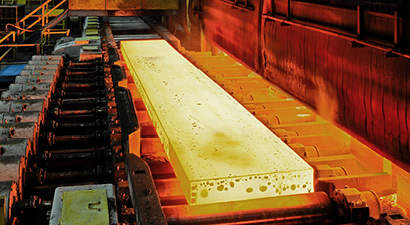 Using both our industry insight and our specific analysis, AME provided the client with a report containing forecast pricing for both Alumina and Aluminium over short, medium and long term time frames. A mid-tier thermal and metallurgical coal producer was doing due diligence on a greenfields project for financing. A key component was to understand the individual saleable coal products and benchmark these against well-known average market thermal and metallurgical coal products. AME Consulting was engaged to undertake the benchmark studies. AME Consulting drew on in-house technical expertise and assembled a team comprising coal resource geologist and product specialist, mining engineers and process engineers. The team evaluated the raw coal quality and final product quality specifications. The products were analysed and compared to a suite of well know and published products and an expert appraisal was made. AME’s technical report evaluated the most likely and succesful individual thermal coal and metallurgical coal products. AME also provided a likely estimated price deck with probable premiums and/or discounts for each coal product compared to Industry Standard 6,300 GAR thermal coal contract price for thermal coal products and Premium Hard Coking Coal contract price for metallurgical coal products. An international rail freight owner and operator and long standing client of AME, was in the process of securing finance to acquire additional infrastructure. The company needed an appraisal of their current assets in terms of exposure to the resource sector and associated customers for asset valuation purposes. Catchment area analysis: The AME Consulting team, in collaboration with the client, identified the geographical catchment area of the rail operator based on several key aspects including current commercial arraignments, distance from the operations to the rail infrastructure, alternative modes of transport and the type of commodity. AME further assembled a multidiscipline team of experts on commodities including iron ore, lead zinc, copper, vanadium, titanium and manganese, to identify each individual operation within the defined catchment area. These operations were classified based on the likelihood that they could utilise the clients rail infrastructure. Based on the extensive AME data base, knowledge of the operations, project specific research and Resource and Reserve information, a production profile, (current profile for operating mines and potential profile for future projects), for each operation or project was developed. Throughput analysis: A detailed long term throughput analysis was done on the operations within the catchment area. Several scenarios were analysed based on the likelihood of using the rail infrastructure and the specific production profiles of individual operations to determine the potential longevity and sustainability of the client’s exposure to resource sector. AME delivered a detailed technical report identifying each individual operation, within the catchment area, that may or may not utilise company’s infrastructure and services. In addition, AME categorised the individual operations into separate Tiers and provided a comprehensive analysis of potential throughput and quantified the company’s exposure to the resources sector. This allowed the client to secure financing from top tier institutions.